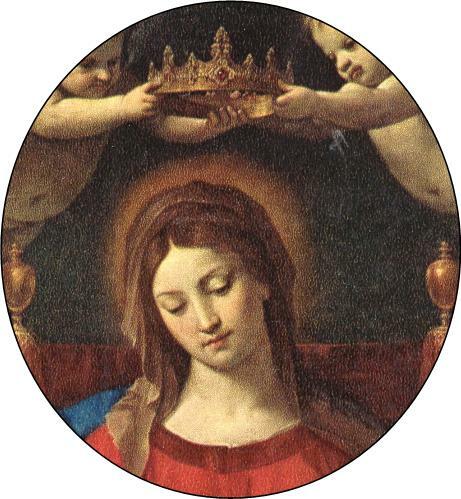 O Virgin most pure, wholly unspotted, O Mary, Mother of God, Queen of the universe, thou art above all the saints, the hope of the elect and the joy of all the blessed. It is thou who hast reconciled us with God; thou art the only refuge of sinners and the safe harbor of those who are shipwrecked; thou art the consolation of the world, the ransom of captives, the health of the weak, the joy of the afflicted, and the salvation of all. We have recourse to thee, and we beseech thee to have pity on us. Amen.